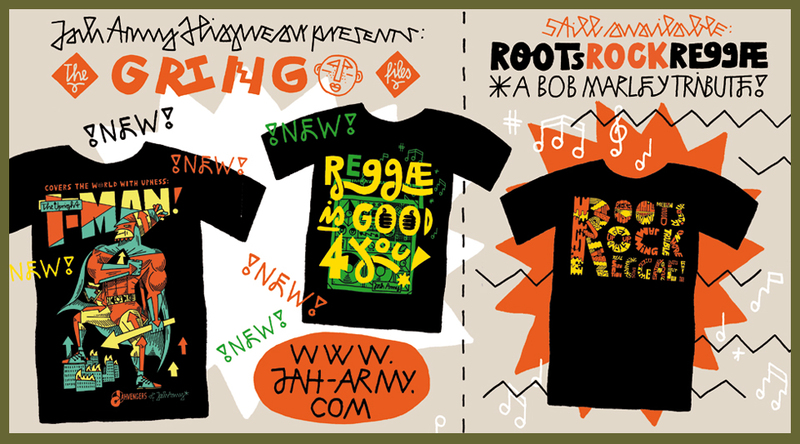 Happy new 2016 all Jah Army Massive & Crew! 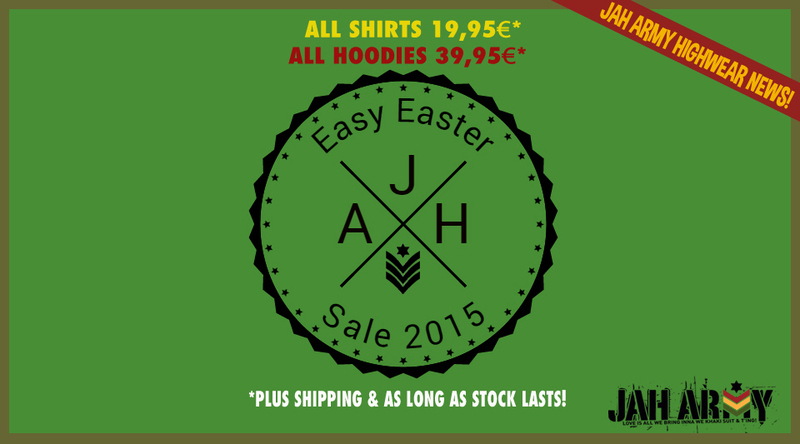 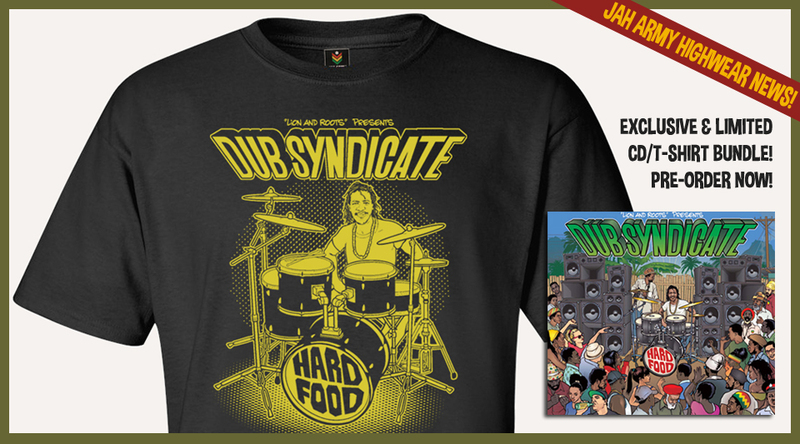 Jah Army Easy Easter Sale starting today! 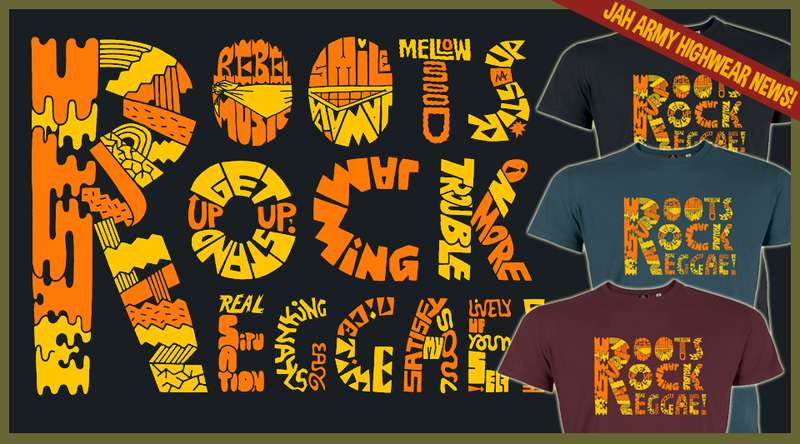 ROOTS ROCK REGGAE – A tribute to Bob Marley – limited edition! 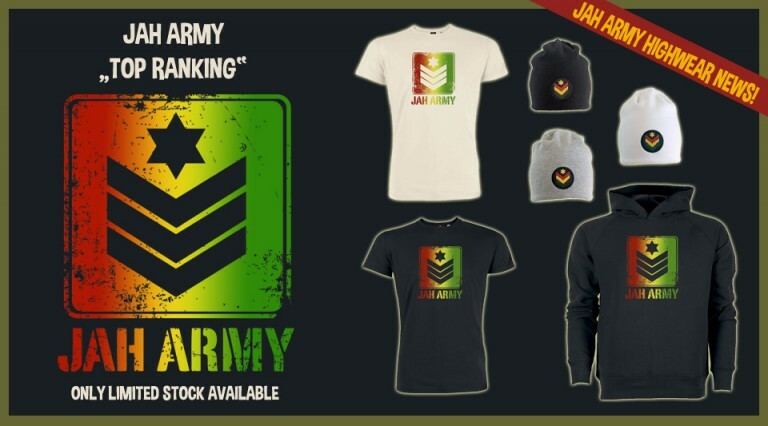 THE official Jah Army Shop!